It’s been a little while since our last WPW; following up our comeback with the Wallpaper of the Week series, it’s crazy to imagine there’s more than 350+ wallpapers available to download for your different screen resolutions. Things have changed ever since so we decided to change the formula, each week we’ll try our best to publish one of our own pictures as a challenge. Let us know of your thoughts or suggestions so we can adjust for future endeavors. For this week’s wallpaper, we are sharing a collection of images coming from our friends at Unsplash, it’s a website dedicated to sharing copyright-free photography under their license. They have recently launched a newer version of the site and it’s such a beauty. The images are quite easier to find and it’s a must. 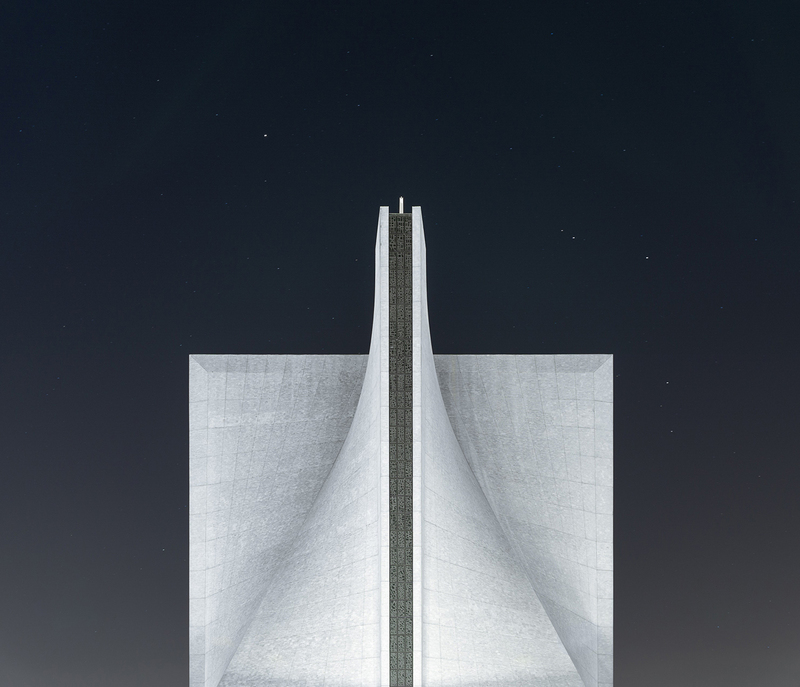 We wanted to share this collection of images related to Architectural Lines with lines, concrete, reflections and more. Creative Design Portfolio Inspiration abduzeedo Mar 30, 2018 Today we’re bringing you design portfolio inspiration with the help of Semplice….